In a setback to the Delhi Government, the Delhi High Court ruled that MK Meena, who was appointed as the Delhi ACB Chief by the Lt. Gov. will continue to hold the position. Earlier, the Delhi Government had approached the Court after Lt. Gov. Najeeb Jung had appointed Meena, without even consulting the Delhi Government. 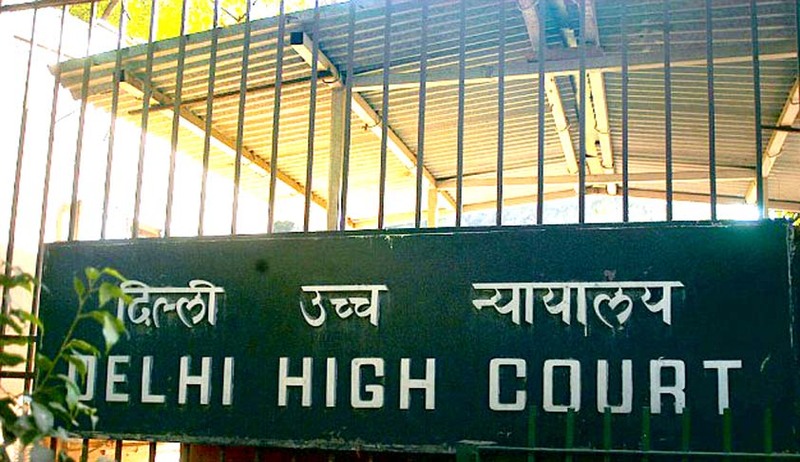 However, the Court refused to grant the interim relief as asked by the Delhi Government. Arvind Kejirwal’s government had challenged the appointment in Court, saying that the Lt. Gov. does not have the power to appoint bureaucrats in Delhi. The Delhi Government had appointed SS Yadav to head its Anti Corrpuption Bureau, but the Lt. Gov. then had appointed Meena, who is senior to Yadav and hence became ACB’s Chief. The Delhi Government reportedly had made Meena a party to the case, but chose to remove him for the list of parties as the Delhi High Court showed its disapproval. The Court has now sought a reply from the Central Government, which it will have to submit by August 11. It also asked Meena to "act in accordance with law".